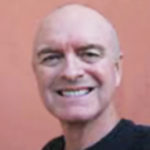 Scott Hobbs has been practicing and teaching Iyengar yoga for over 35 years. 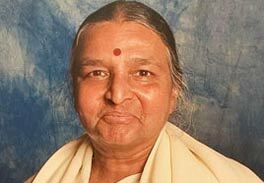 He is a graduate of the first Iyengar teacher training held in Los Angeles in 1981. He started the Iyengar Yoga Institute of Los Angeles in 1984 and was one of the first group of Americans to be certified as an Iyengar Yoga teacher that same year. He is fortunate to have studied yoga with B.K.S. Iyengar and his children Geeta and Prashant.